We’ve added a new customizable Landing Page template to your account. This is a great sales page that is highly customizable. 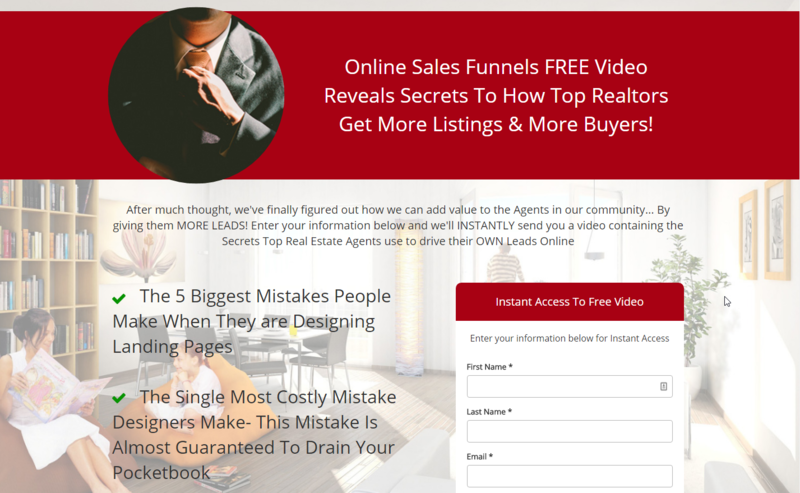 To learn more about the AllClients Landing Pages, watch this video.